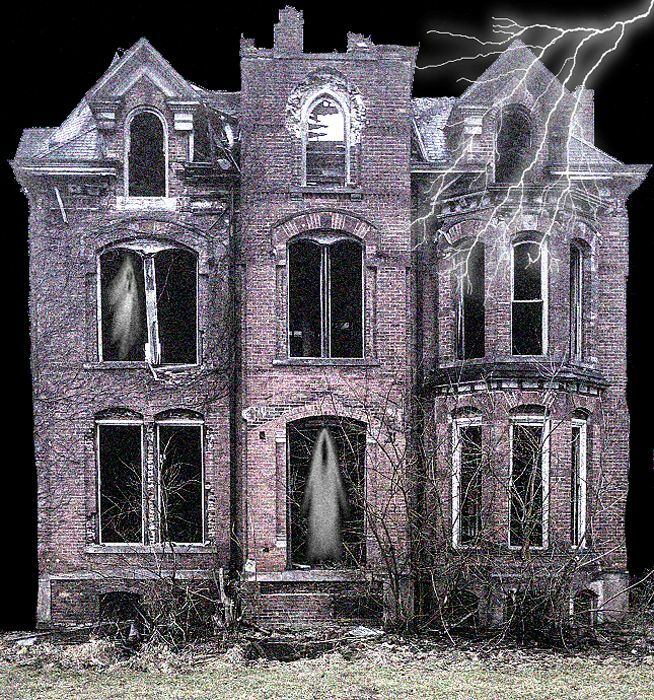 Over the years, numerous places across the United States have become known for ghostly legends and lore. Some of these sites are steeped in history, others were places of suffering and death, some housed the insane, and others are seemingly inhabited by previous owners that just really don’t want to leave. Some of these places harbor multiple tales of strange events and spooky stories told by staff who have worked there and visitors who make their way to these sites in search of their own spooky experiences. 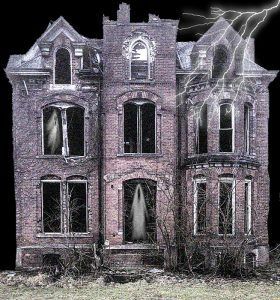 Whether you believe in the paranormal or not, the tales and stories of these places are, in and of themselves, very interesting, along with the history of these sites. Alcatraz, San Francisco, California – With its centuries-old history from ancient Native Americans, to Fort Alcatraz, to a Military Barracks, and most often known service as one of the toughest federal penitentiaries in the Nation, it is no wonder that this place is said to be one of the most haunted in the nation. Often described as a portal to another dimension, Alcatraz is filled with the energy of those who came to the “Rock” and seemingly never left. Today, these spirits that continue to lurk in the shadows of the often fog-enshrouded island have been heard, seen and felt by both the staff and many visitors to Alcatraz. The sounds of men’s voices, screams, whistles, clanging metal doors, and terrifying screams are said to be heard within these historic walls, especially near the dungeon.